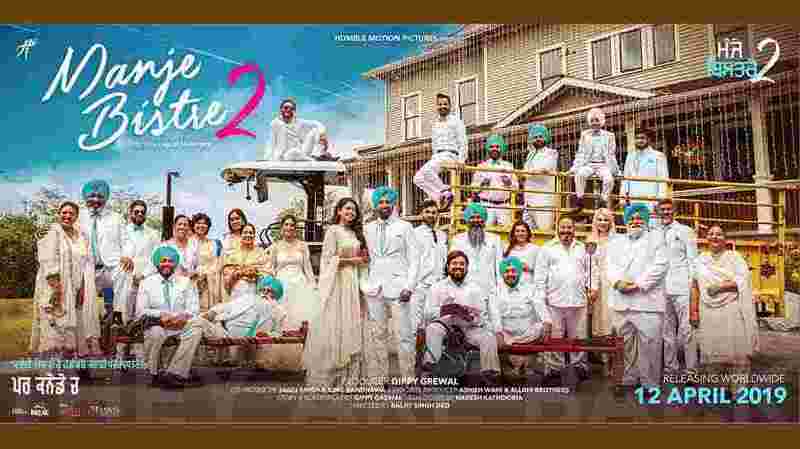 Manje Bistre 2 is a Punjabi comedy movie, releasing on 12 April 2019. Also, the movie is directed by the Baljit Singh Deo, written and produced by the Gippy Grewal. Whereas starring by the Gippy Grewal, Simi Chahal, Gurpreet Ghuggi are in the lead role of the movie. Mange Bistre 2 is the second part of Manje Bistre movie which was based on family marriage comedy. Also, Watch Full Movie Manje Bistre 2 Online. Some illegal websites like Movierulz allow users to download movies from their sites which is against the law.